The idea of tracking time through photography is always interesting, whether it be time lapse or a photo of the same place for person every year or so. 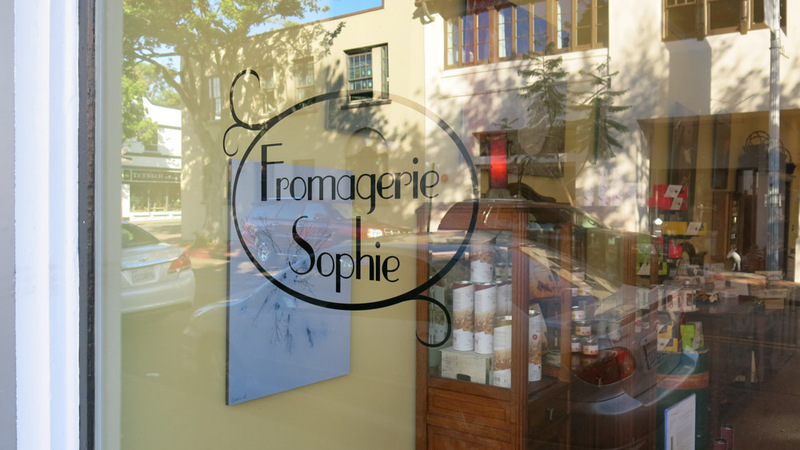 is up at Fromagerie-Sophie, a unique French cheese shop in down San Luis Obispo. 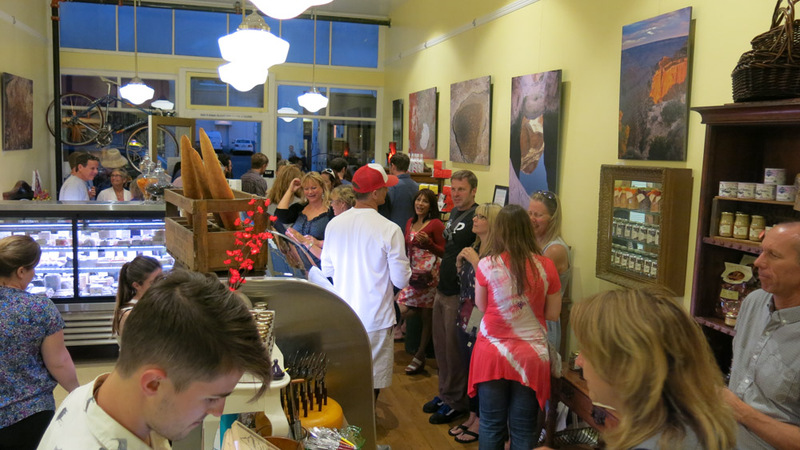 we had a real nice opening reception last Friday night and I sold 3 pieces already. 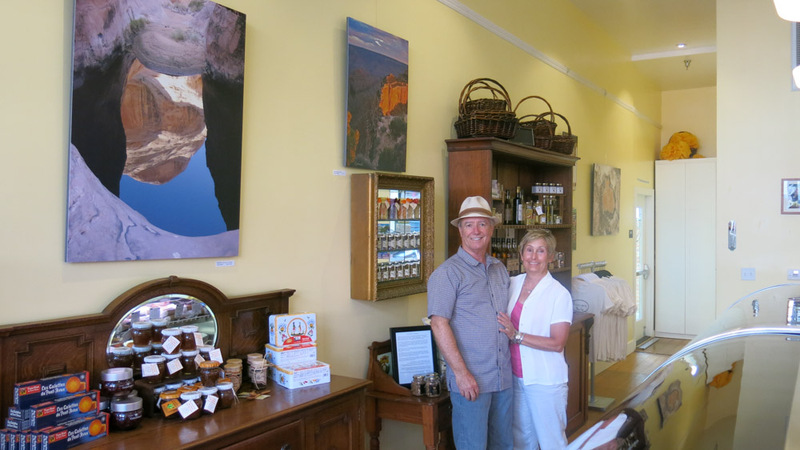 It’s funny how exhibits go, for the whole month of July I had photos up at the Photo Shop in SLO but no sales; yes, it’s true, photographers typically don’t buy photos so my expectations for sales was low but I was really happy to be able to show my work in a photography store where other photographers could see my work. This is a very good video about the photographer Henri Cartier-Bresson, Henri Cartier-Bresson is considered to be the father of modern photojournalism. His style of “street photography” using small format cameras still influences photojournalists to this day.